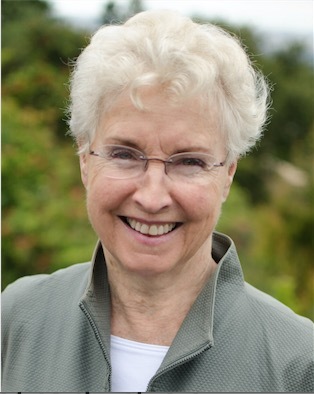 Director of the Shyness Institute and Director of the Stanford Shyness Clinic for over 25 yrs, Dr. Henderson is also a faculty member in Continuing Studies at Stanford University. She was a visiting scholar in the Psychology Department from 1994-2007. She studied empathic responses in shy and non-shy college students, and the relationship between “irritating behaviors” and interpersonal motives with Leonard Horowitz. She also conducted research on personality variables related to shyness, and use of technology in the shy and non-shy with Philip Zimbardo. Her clinical research has translated the results of personality theory and social psychology into effective group and individual treatment strategies for shyness and social anxiety disorder, culminating in the Social Fitness Training model. Practitioner and client manuals can be ordered at shyness.com. Currently Dr. Henderson is conducting a qualitative interview study of shy leaders and is investigating mindfulness-based interventions with a focus on compassion. Interest in compassion and acceptance of self and others as an antidote to shame and social avoidance has been ongoing in her treatment of problematic shyness.